The city of Cincinnati is suing the three largest prescription drug distributors — AmerisourceBergen, Cardinal Health and McKesson — alleging the companies violated federal law by failing to report suspicious orders of opioids like hydrocodone and oxycodone and are "responsible for the volume of prescription opioids plaguing our community." Why it matters: Counties and cities in Ohio have aggressively gone after opioid manufacturers and drug distributors, although those companies have argued they are not behind the country's opioid epidemic. Cincinnati marks at least the ninth such lawsuit from an Ohio county or city since July, according to an Axios review of legal filings. 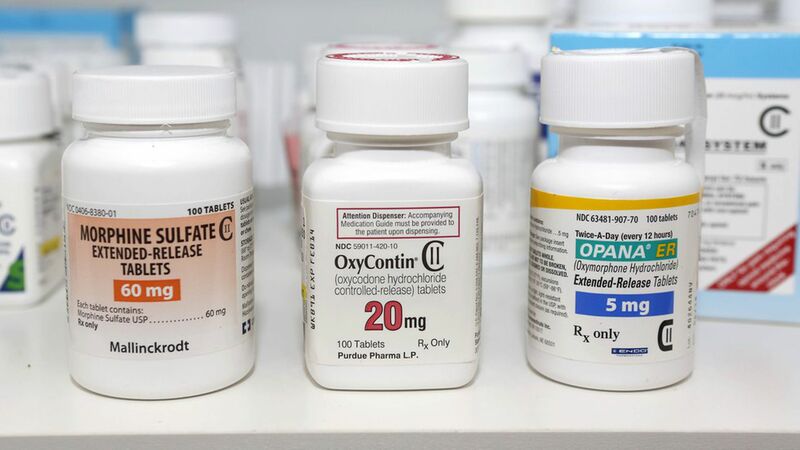 The big picture: The Financial Times reports a "tidal wave" of opioid-related lawsuits from other states, cities and counties across the country.